Premier Doug Ford’s government is pushing ahead with its plan to shrink the size of Toronto City Council, despite Monday’s Superior Court ruling that Ford’s plan is unconstitutional, by invoking the “notwithstanding clause” in Canada’s Charter of Rights and Freedoms. It’s been a fascinating drama, with opinions flying around the province at warp speed about the legal intrigue and possible political fallout of cutting the number of city councillors roughly by half. The legalities and politics are important, but it’s also important not to lose sight of the core policy question at the centre of this debate—will cutting Toronto’s council actually achieve the premier’s goal of meaningfully reducing “the size and cost of government?” In reality, there’s little evidence that it would. First, Toronto’s government is big, and the salaries and benefits of elected officials represent a tiny percentage of the city’s budget. Premier Ford himself pegged the estimated annual savings at approximately $7 million. The city’s annual operating budget, by comparison, weighs in at $11.12 billion. That means for every $1,000 the city spends in a year, this move would save approximately 60 cents. OK, some might reply, but every little bit helps! And that’s true. But the bigger argument for cutting council usually hinges on the theory that fewer elected officials will ultimately produce leaner, more efficient government and save taxpayers much more money than the lower cost of salaries alone. But again, the evidence doesn’t support this theory. Back in the 1990s, the provincial government of Mike Harris tried to shrink government by amalgamating municipalities throughout the province including the seven that now comprise the “megacity” of Toronto. The step reduced the number of elected officials in the province, and so saved some money there. But did it help reduce the size and scope of government over time? Well, no. 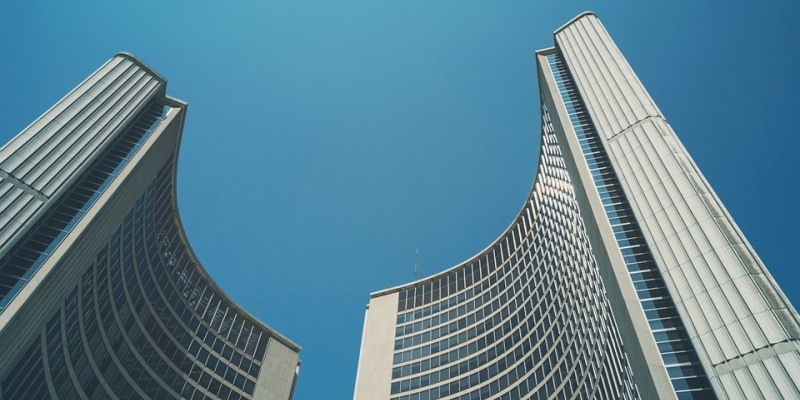 A wide body of literature shows that in amalgamated municipalities across Ontario—especially Toronto—government spending per household increased in the major areas of municipal public management. For example, a Fraser Institute analysis looked at the impacts of municipal amalgamation in several communities—such as Kawartha Lakes —and found significant increases in property taxes, municipal staff salary costs and long-term debt. So the evidence that cutting the size of city council will save Torontonians big dollars is thin at best. Moreover, there are possible negative consequences with respect to democratic accountability. Someone has to oversee Toronto’s huge $11.12 billion annual budget. Fewer councillors will likely mean more oversight left to unelected bureaucrats who, while generally competent and well-intentioned, are not directly accountable to voters. To recap. The last big effort to reduce the number of elected politicians in Toronto through municipal amalgamation (during the Harris years of the 1990s) produced mixed results at best. This latest push, if successful, will likely produce similar results—growth in the size of government, increased spending of taxpayer dollars and diminished democratic accountability at a time when Toronto, and the province at large, can ill afford it.